It’s the beginning of a new school year. The kiddos are one year older and working on becoming another year wiser. 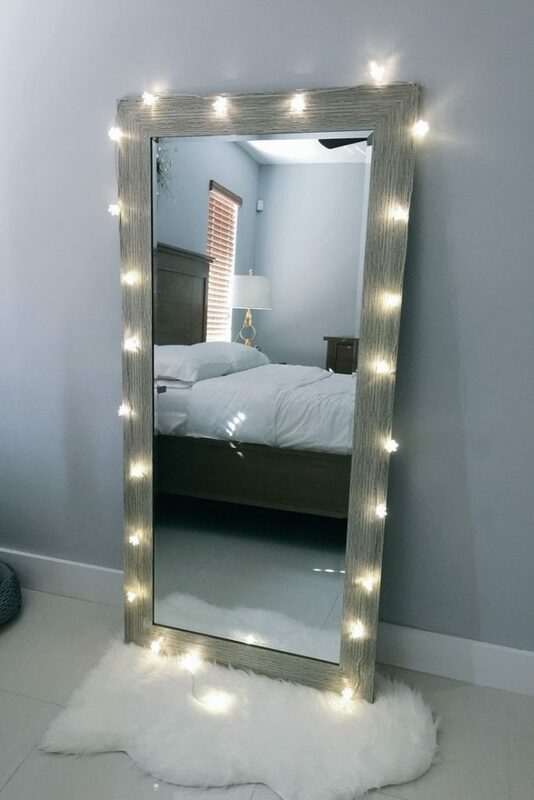 They may be getting too big for their britches, both figuratively and literally speaking, but they’re definitely getting too big for their bedroom! Parents invest so much to create the perfect, nurturing space for their children. Cribs, rocking chairs, diaper disposals, baby blankets, wires and cords tucked away, pastel “baby colors” on every wall, etc. Eventually, however, the crib becomes a “big kid” bed, the rocking chair is removed, diapers are no longer needed, the kids are in school, and eventually the bedroom feels outdated. Pre-teens and teenagers tend to spend more time in their rooms, so creating an oasis is important. Allowing them to be a part of the process can teach responsibility and be empowering. Take the time to help your adolescent child transition from “big kid” to “teen” at home. It’s likely that your pre-teen or teen doesn’t relate with Peppa Pig or K.C. Undercover anymore. Adding patterned wall art, twinkly lights, catchy phrases, and neon signs that they have hand chosen will make their room feel more personal. 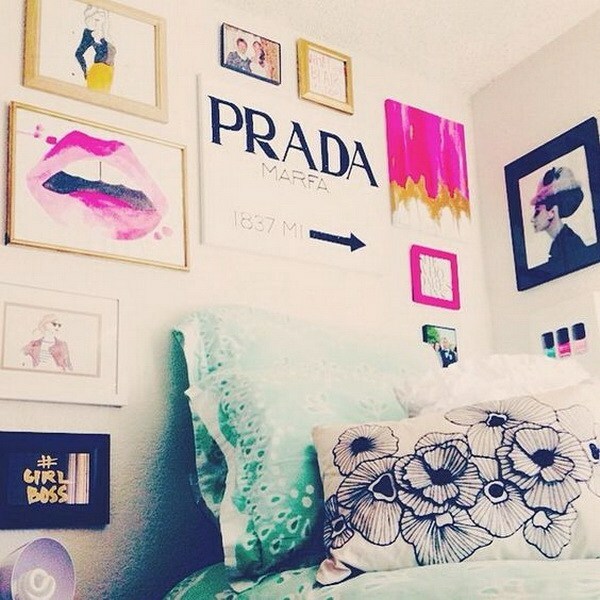 Wall art also adds a mature feel to the room. 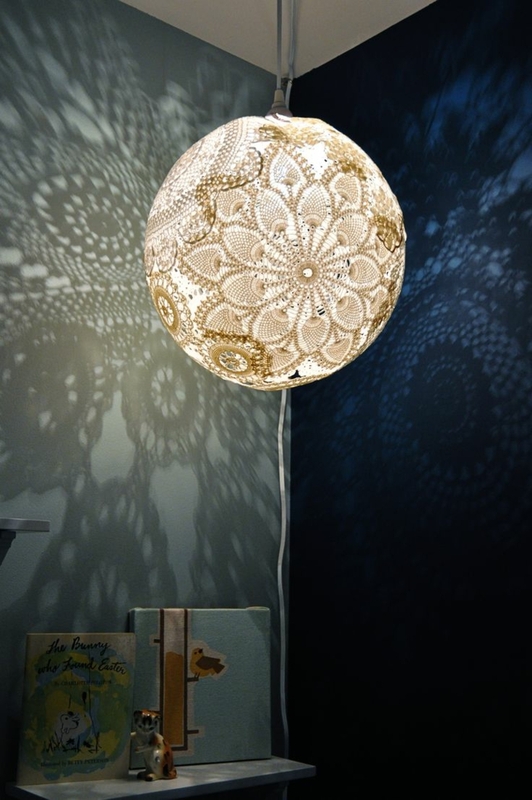 Removing night lights and cheap, cheesy light fixtures will do wonders to the space. Adding under-bed storage bins, bookshelves, hanging organizers, etc will allow for your son or daughter to feel like they can fill their space with the things they love— and still maintain the aesthetic. Now that they’re getting older, they’re getting more homework! Although the kitchen table can do the trick, it is not always an ideal study spot. 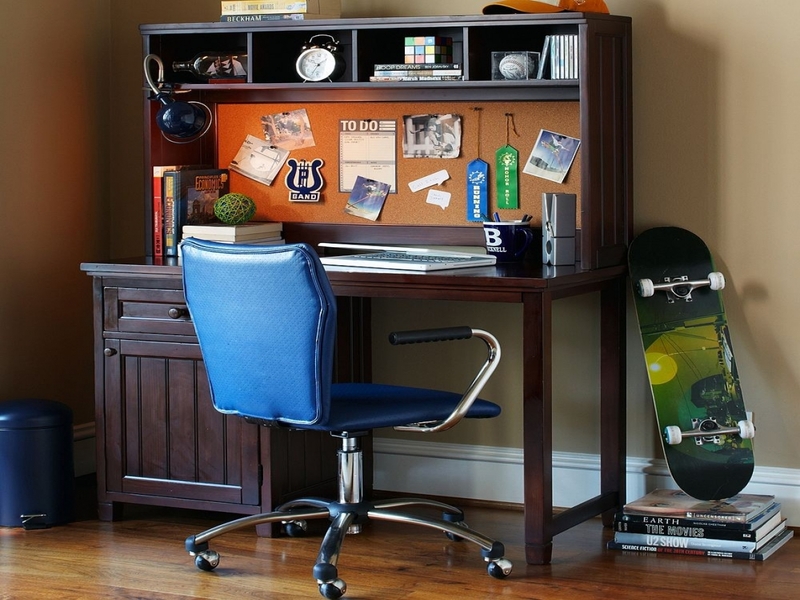 Creating a work space in your teen’s room can help get their head in the game and teach them some lessons on organization. Young children typically get ready with their mom, dad, or guardian and don’t spend as much time looking at their appearance before leaving the house. A young adult certainly will. Giving them their own space mold their own morning routine will do wonders. Not only will this be totally on the mark with the current leafy pattern trend, it will also teach your son or daughter some responsibility. 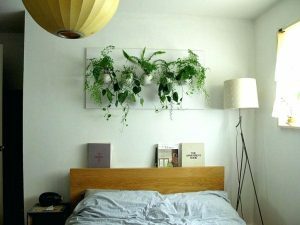 Caring for a plant is a lot different than other household chores because it feels more important to a kid, like feeding the cat or dog, because a life is essentially in their hands. That’s much more empowering than dusting! Go ahead and have them dust too, though. Like I said, teens don’t spend nearly as much time out of their room as they do in. Create a lush space that brings them comfort with a hanging pod chair, comfy arm chair, or even a chaise lounge! Give your transitioning adult a space for reading, writing, or just contemplating.